The FM605 stand-alone flaker machine head is a perfect fit for businesses that need large amounts of flake ice while also the capacity for high volume storage. 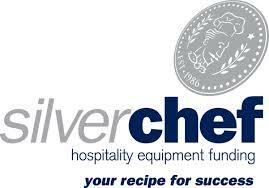 Large bars, restaurants, fishmongers, surgeries and hotels can hugely benefit from this type of product as it delivers on both production and storage. Our largest model of stand-alone flaker machine head units. 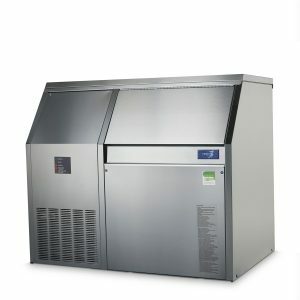 This excellent product comes bundled with a storage bin of your choice for the 600KG daily production of flake ice. 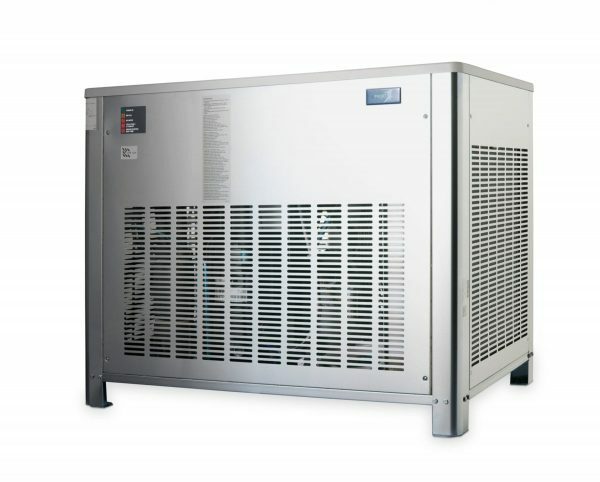 Our flakers provide consistent refrigeration, size and performance in the field. 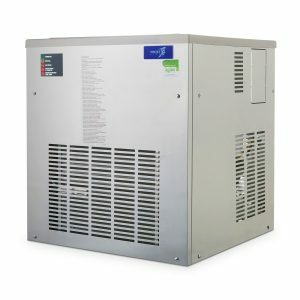 Being one of Australia’s most trusted ice maker machine suppliers you can trust the quality and durability of our products. Flake ice is the ideal product for packing delicate items such as vegetables and seafood. 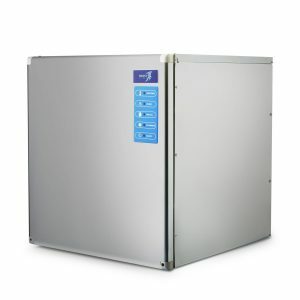 This product is designed for easy, problem-free maintenance and cleaning, which is complimented with our helpful team of support staff that can assist you with both installation and maintenance. 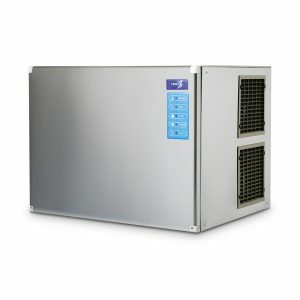 In addition to this all of our ice machines come with standard two-year Manufacturer warranty. The modular nature of this product ensures that you can get a bin that is sure to fit your particular needs, with a choice between a range of models and sizes. 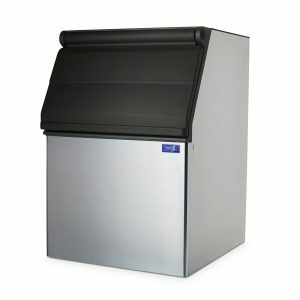 Find your perfect solution at Ice Machines Direct Today!